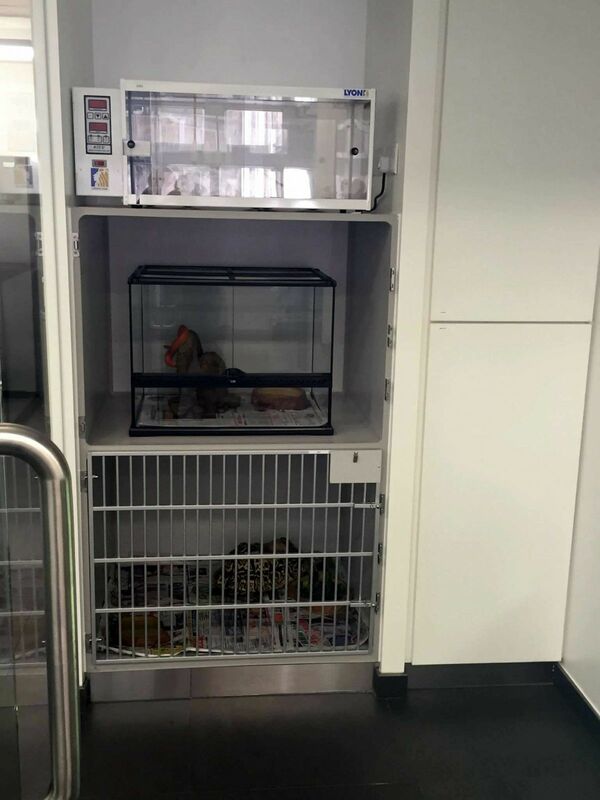 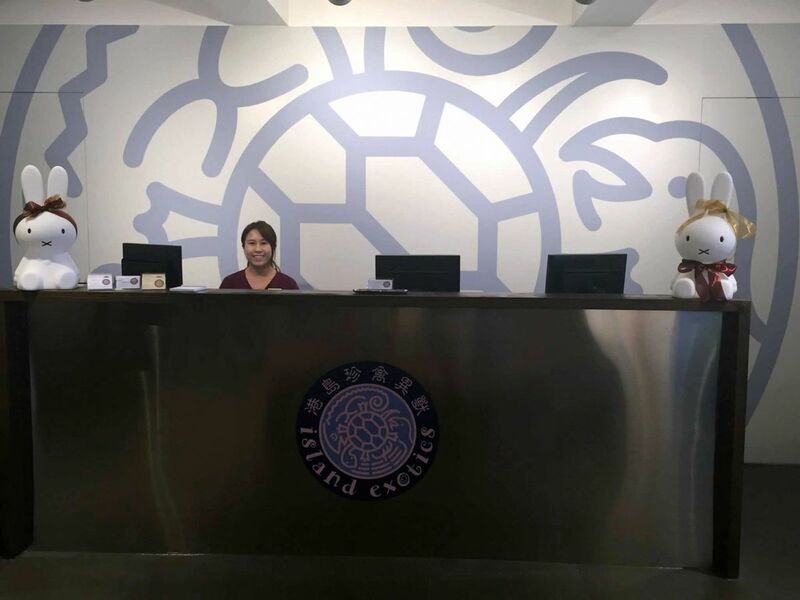 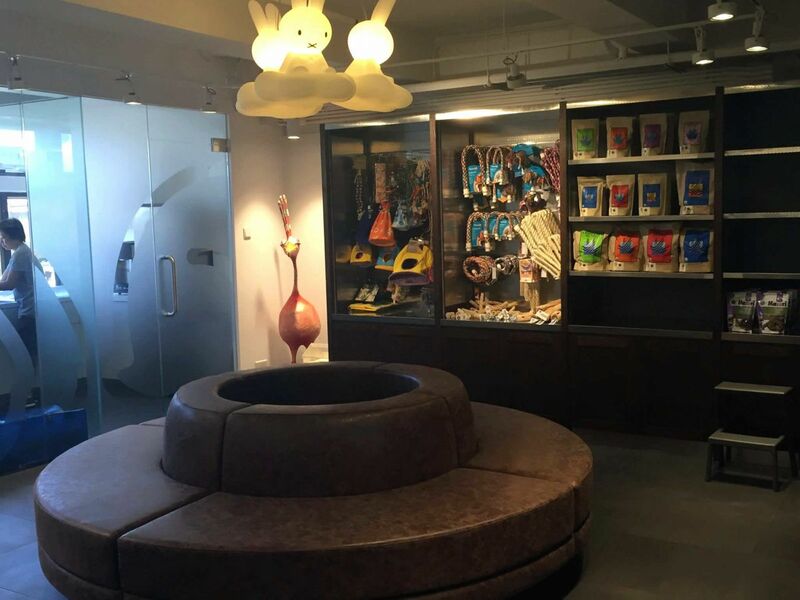 For many years our Hong Kong Island clients have asked when we were going to open a clinic on Hong Kong Island so they could enjoy more convenient care for their exotic pets. 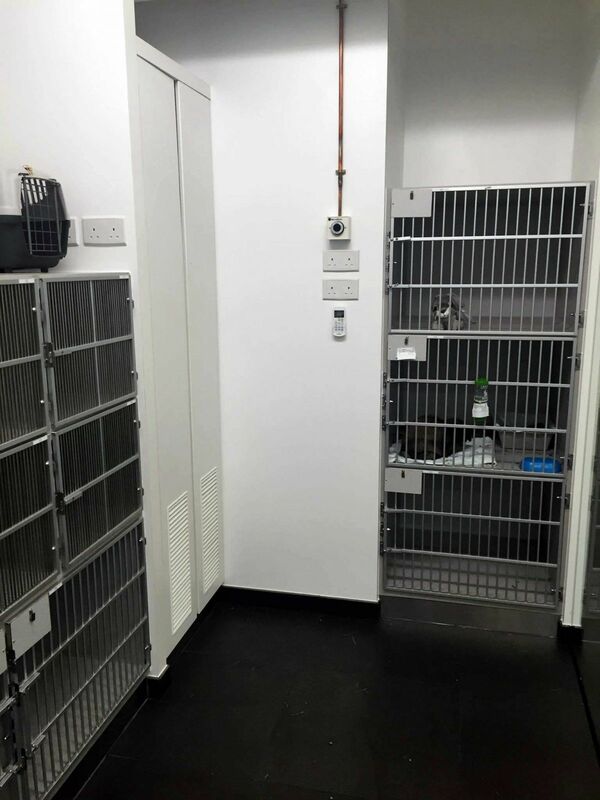 Finally after the success of converting our Tai Wai Small Animal and Exotic Hospital to a full service 24 hour Hospital in 2014 we had the time to develop an 'exotics only' clinic on the Island. 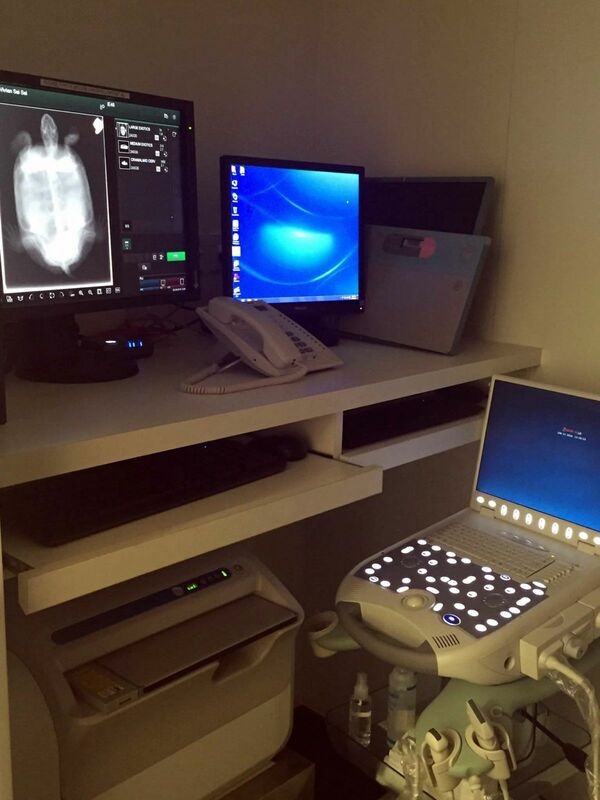 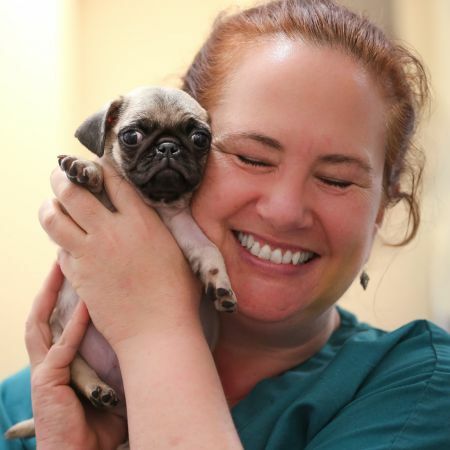 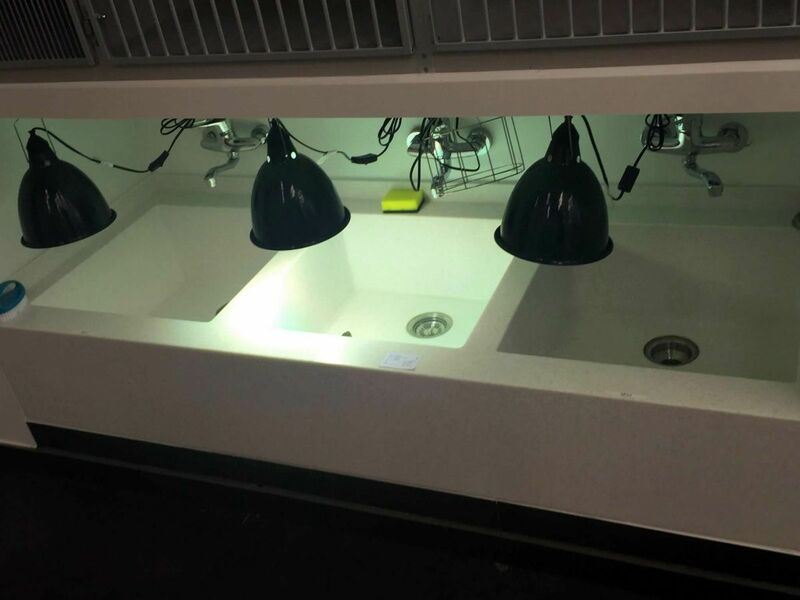 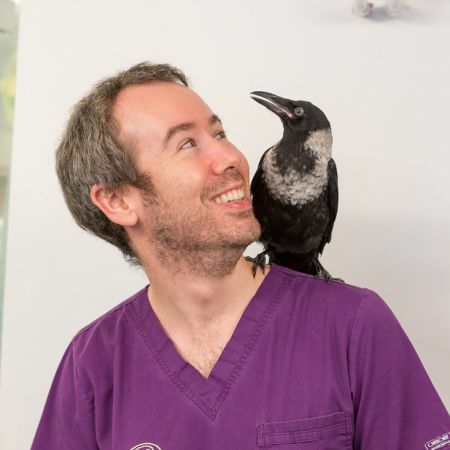 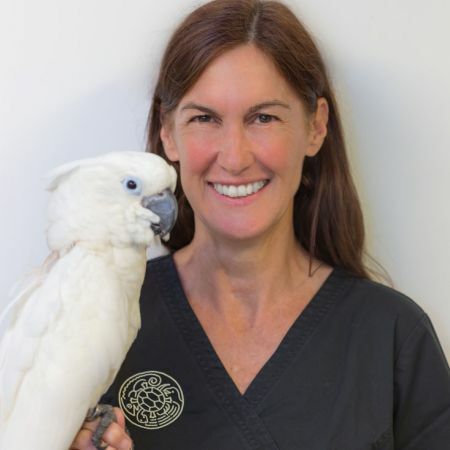 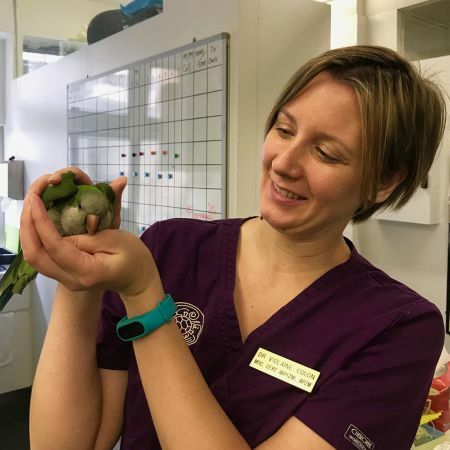 Our Island Exotics Clinic is fully equipped with consultation rooms, pharmacy, comfortable wards, intensive care area, dental area, high resolution digital imaging and a full surgical suite to care for most of your exotic pet's problems. 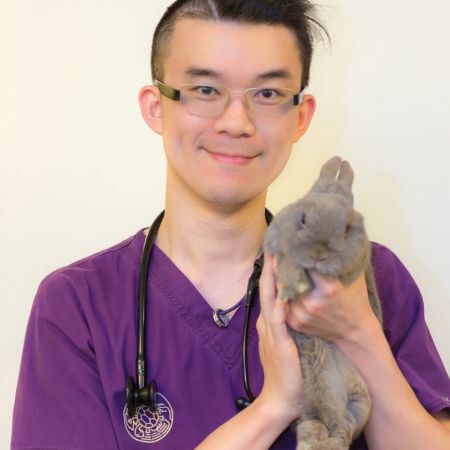 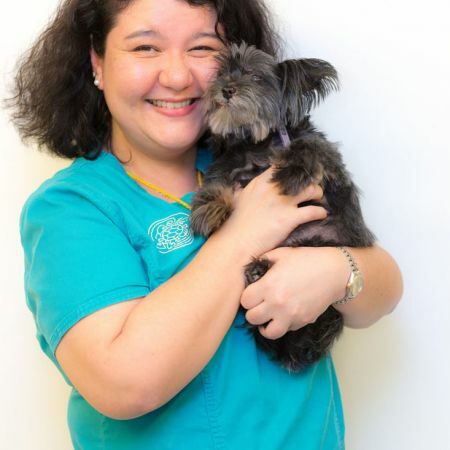 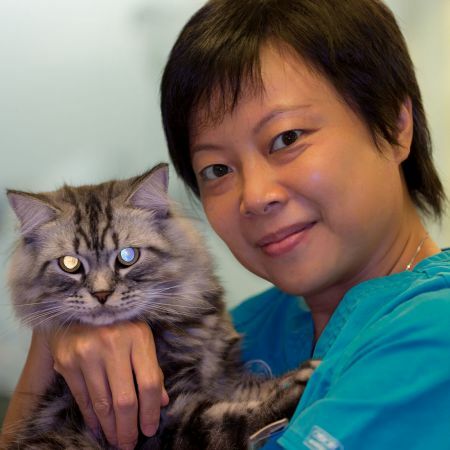 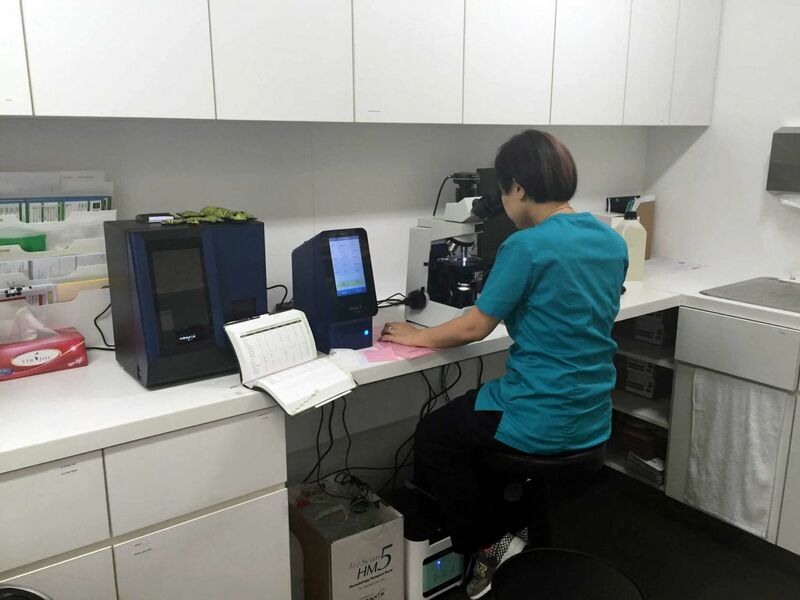 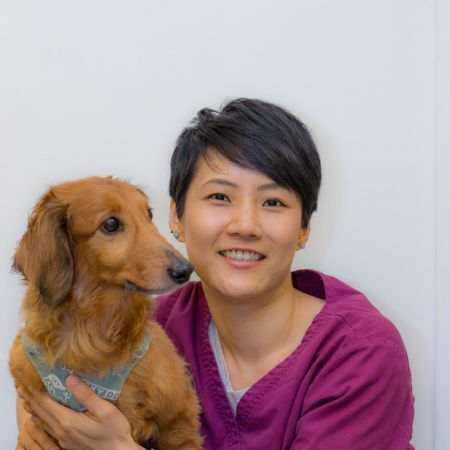 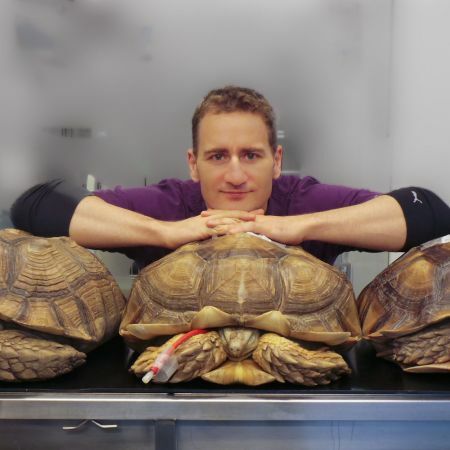 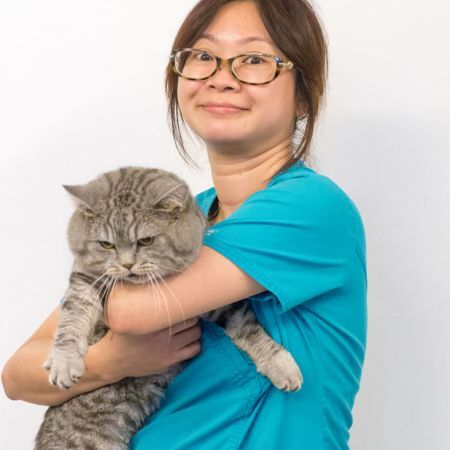 If your exotic pet needs 'intensive over-night care' we will transfer it to our 24 Hour Hospital in Tai Wai where there is a vet in attendance all night to care for your pet.